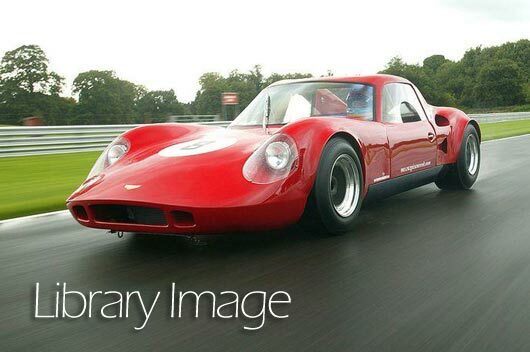 Lexan Margard Polycarbonate Front Windscreen designed to fit the Chevron B8. Lexan Margard polycarbonate offering maximum protection against surface abrasion and chemicals - ie. fuels and fluids that windows are commonly exposed to in motorsport.